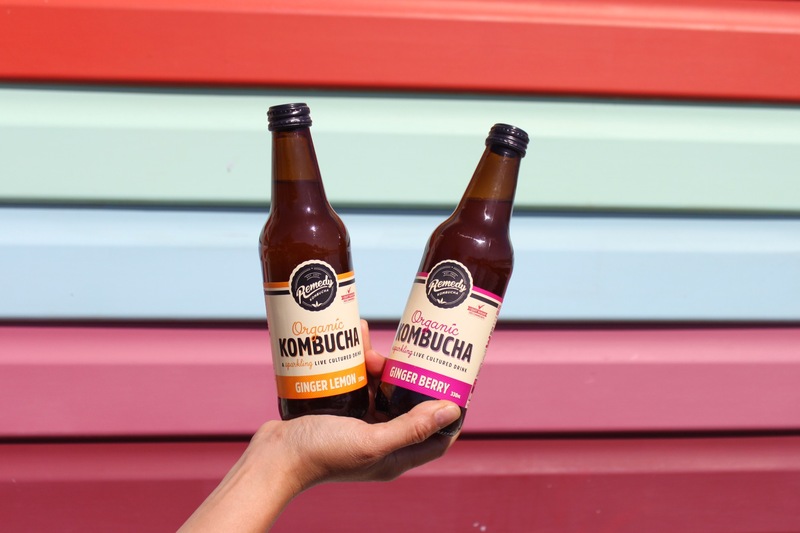 If there's one thing we never get sick of doing around here (aside from making tasty live cultured drinks - duh), it's sharing our love for kombucha, how we make it and why it's so darn good for you. 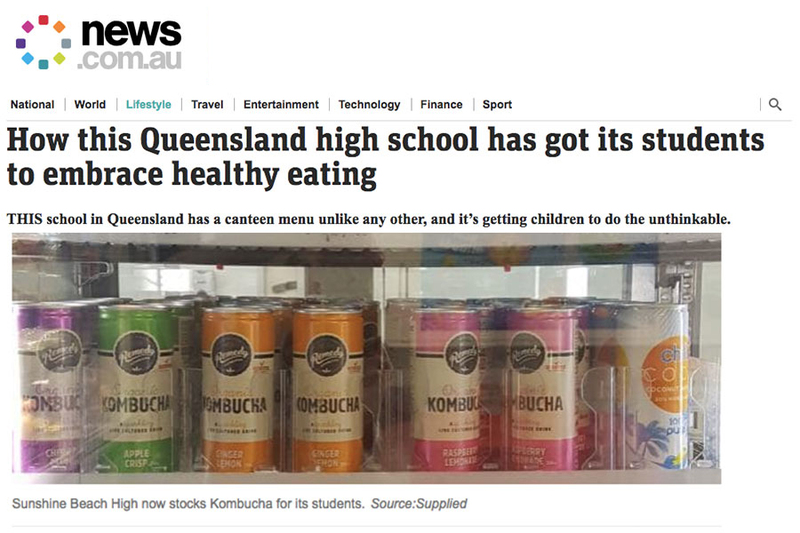 Which is why we were especially stocked recently to host the team from Channel Nine's Destination Happiness in our Remedy kitchen to give host Angie HIlton a crash course on Kombucha, including a little DIY tutorial, featuring our amazing Remedt Nutritionist, Jacqueline Alwill. Keen to know more about how Remedy went from its beginnings on a kitchen bench to pride of place in your fridge? Check out this profile piece in the Daily Mail for the full low down on Sarah and Emmet's story. 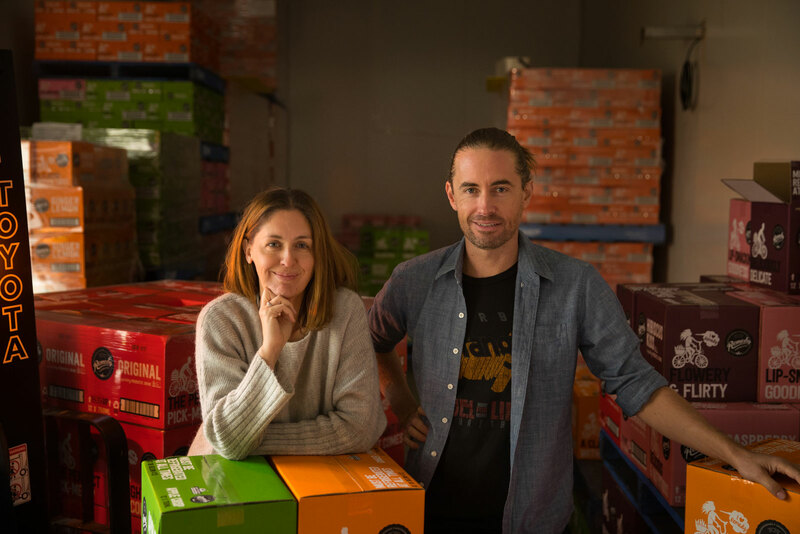 How did Remedy go from Sarah and Emmet's kitchen bench to fridges in supermarkets all over Australia, with global expansion underway? Find out in this feature in The Age. Think you know kombucha and it's not for you? Take a minute to hear the story of this beauty and lifestyle editor who went from kombucha hater to a kombucha lover. 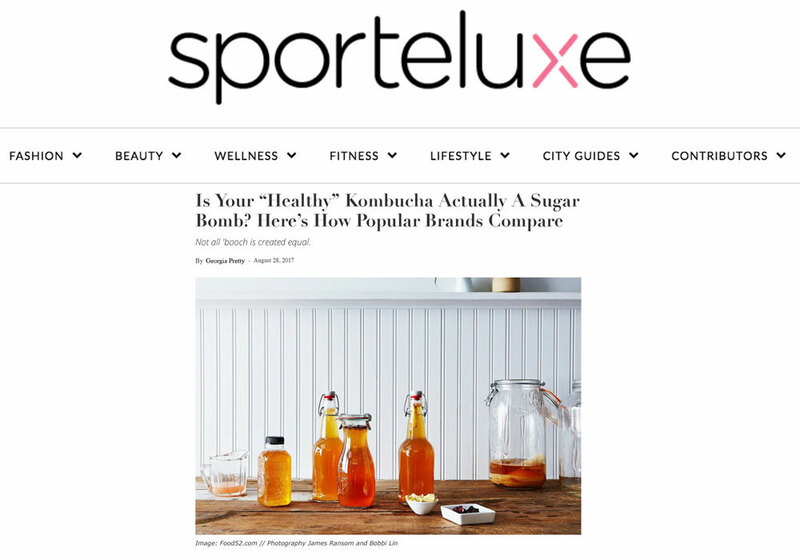 Forte Magazine thinks Remedy Kombucha is delicious AND nutritious! YAY! 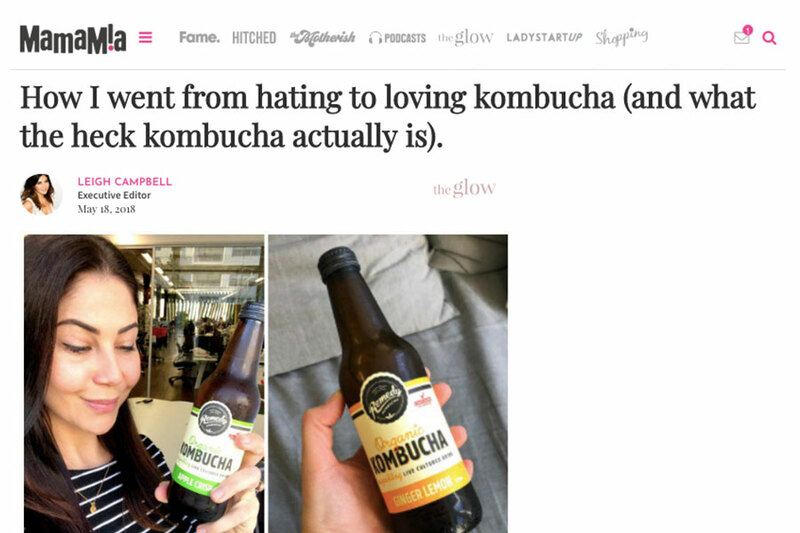 What's the deal with sugar in kombucha? Sugar and kombucha can be a tricky subject. 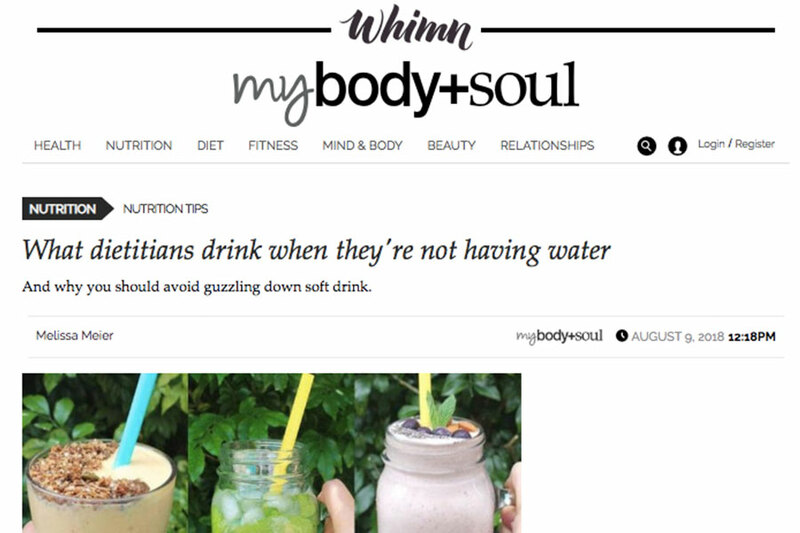 While it's become well known for being a low sugar drink, this isn't always the case. So is your fave kombucha actually a sugar bomb? The Sporteluxe team decided to give you all a hand and do the research for you. It's no secret that Rebecca Judd is busy. The TV host, brand ambassador and Mum of four (including twins!) is the very model of a modern day savvy boss lady. We know we're not the only ones who see everything she is up to and ask, how does she do it all? Well, last weekend she let us all in one of her secrets: taking gut health seriously. 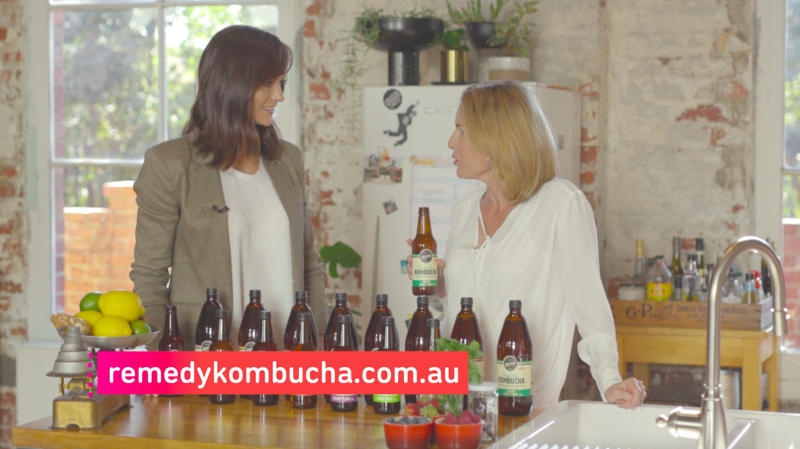 Bec posted a pic on her Insta-story to show just how serious she is, showing off all of her fave products for good gut health, including - yep, you guessed it - Remedy Kombucha! Such is the interest in how Bec manages to do it all and look after her health and wellbeing, the Daily Mail even picked up the post and shared it with their huge international audience! Thanks for the shout out Bec, we love ya guts! "I'm obsessed with this stuff. 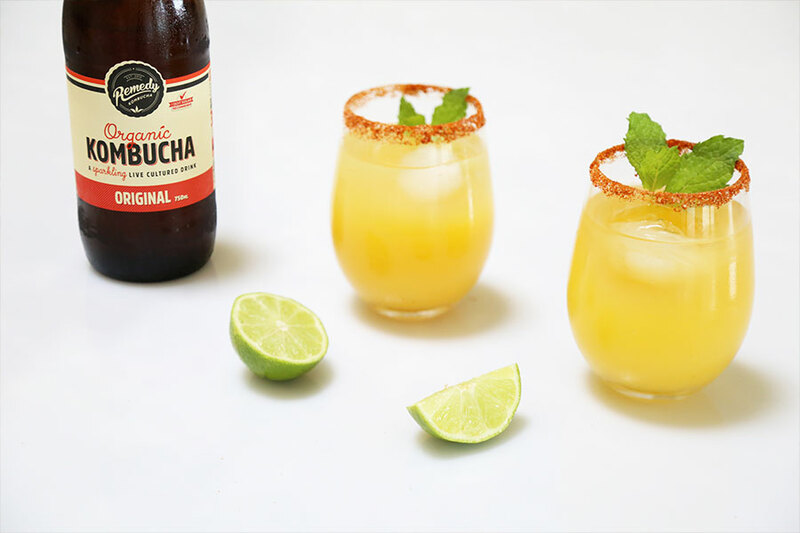 This Remedy Kombucha – I drink of a bottle of this a day." "It's a cultured live drink – and it's delicious." Couldn't have put it better ourselves! 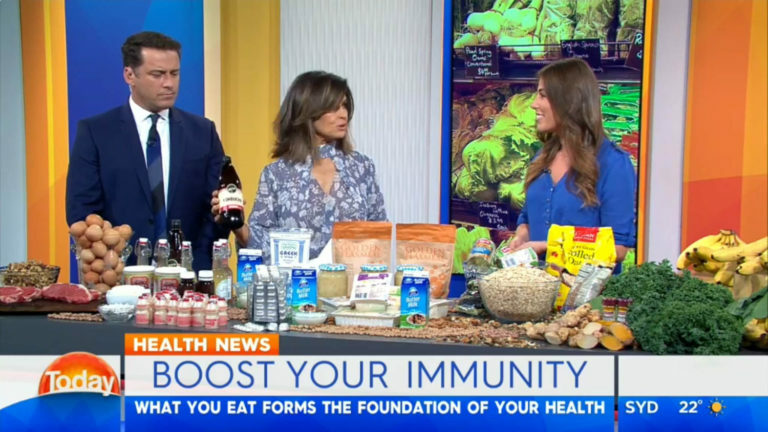 Ever the cynic, her co-host Karl questioned whether it was really just a fad, but Lisa set him straight, telling him how looking after her gut health has changed her life for the better. "I find that since I’ve been concentrating on my gut health, I’ve been healthier, I’ve felt much better for it. 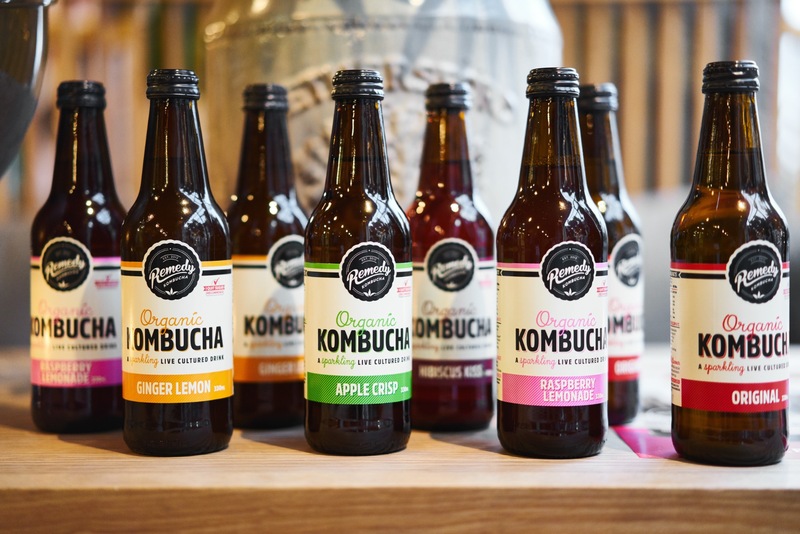 Particularly this stuff (Remedy Kombucha); I just love it." It's not the first time Lisa has shared the Remedy love though. In a recent cover story for YOURS magazine, she talked about how Remedy Kombucha is a part of her daily beauty routine.